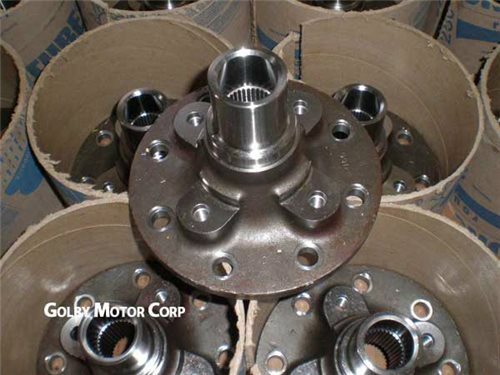 GMC Motorhome Hub Assembly - Front. NEW front hub made to OEM specifications. Now available! GMC Motorhome Hub Assembly - Front. NEW front hub made to OEM specifications. Limited quantity available.